Goldenkitsune glanced behind her. "Duskpelt. I don't want you to take chances." She then said, as she sighed. "I want to this alone, I promise I'll be all right." She then said. Icedragon's paws felt Eclipsepaw's. "You'll be great some day. You'll become a great warrior someday." She then said. Duskpelt sighed, nodding. "Alright, i'll trust you with this alone." He began to walk back to Eclipsepaw. Eclipsepaw saw Duskpelt come back to her. "So...what should we do? And...if that Jason man, ugh...have a clue where he is at the moment?" She then asked. Icedragon listened to Eclipsepaw and then she looked up at Duskpelt. "Goldenkitsune wants to do it herself, eh? Doesn't suprise me an inch." She then said, and then sighed. Didn't Flash Clan have a kit? "Icestar---isn't there a kit in the clan? I want to meet the little one," she then asked Icestar. Goldenkitsune waited, for Jason. She was a bit angered, by the fact that he might or might not come. The way back to the forest, was a long way. She couldn't have went through the city for nothing. She then howled into the skies, making it seem to Jason as if she wanted to be caught, only that she would attack his Pokeballs, making sure he learned a lesson about ever coming onto their territory ever again. History: When younger, her mother died fighting a Ninetales. Frightened, her two brothers ran away and left only her sister with her. Her sister is an apprentice and she will fight for her sister. i padded from my den and wondered what the loud yowling was all about. its the middle of the night. wait, is sharpear having her kits now? i ran over to the nursery where a crowd of warriors had gathered. i guess all the clan is awake. as i approached i heard the mewling of newborns inside the den. i heard an exited cry from the medicine , Luckytail. "two newbborn pokemon!" i looked inside and saw a boy squirtle, who looked like his father, tornfur, my deputy, and a female piplup, who looked like sharpear. i felt happy knowing there would be new warriors in the clan soon. after hearing that sharpear had finished kitting, tornfur stopped pacing and ran inside to have a look. i knew they would need privacy so i shood the clan back to bed and i walked toward my den. is i did so, i heard tornfur exclaim, "im a father"! PokeClan is a Pokemon Clan far north of the Unova region. 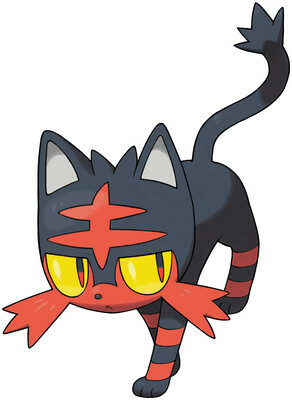 It is where Warrior cats and Pokemon crossover (Ex. An Arcanine named Redleaf or a Purrloin named Dark-kit.) So, can you survive the Warriors? Can you survive the wild call of the PokeClans? PokePets are like kittypets; they have normal names, and live with trainers (though not necessarily have to have a PokeBall). They eat Pokemon food and sleep with humans. SkyClan is like StarClan for Pokemon. ForgottenClan is like the Dark Forest for Pokemon. Dream Visitors--Pokemon who are living that visit ForgottenClan when sleeping. Anyone can be a Dream Visitor. 1. No eggs. Pokemon will be Pokemon when born. 3. 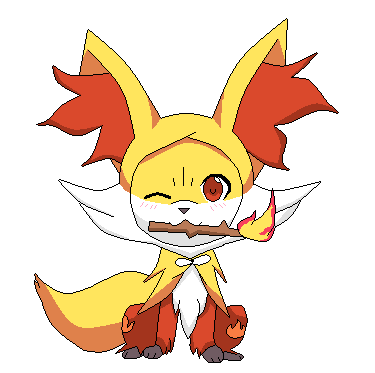 Fakemon can be used. However, they must come from this board. 6. 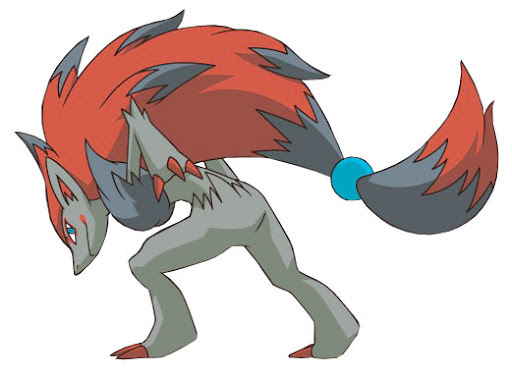 Eeveevolutions (since they change their type dramatically), are always in the Clan they were born into. 7. Drama is 101% okay. 8. If you read this, put "Key" on your -Password- part of the form. If you really read this, put your favorite Pokemon on the Password section and remove the -- on each side. History: Icestar looks at you, glaring. No one. :3 Let's keep it that way! This is the territory map. Blue repersents water sources. Light blue is fresh water, while dark blue is swamp water. Dark green are forests, like fir and willow, as well as pine. No oak trees are here. Orange are Oak forests. Tan are moors, and the dots of purple are the camps. Red lines are the borders. Silver means "rock" or "mountains". White means its just plains, grass and few other plants. History: His family are all loners, and they dissed him as a chinchou because of his shininess. No siblings. Last edited by Marine on August 22nd, 2017, 4:05 am, edited 1 time in total. History: She is from a well respected family and they have treated her well. However, half of the pokemon are annoyed by her personality. Personality: She likes stopping arguments. Very moody. Happy- peaceful and accepting. War mode- KILL IT.